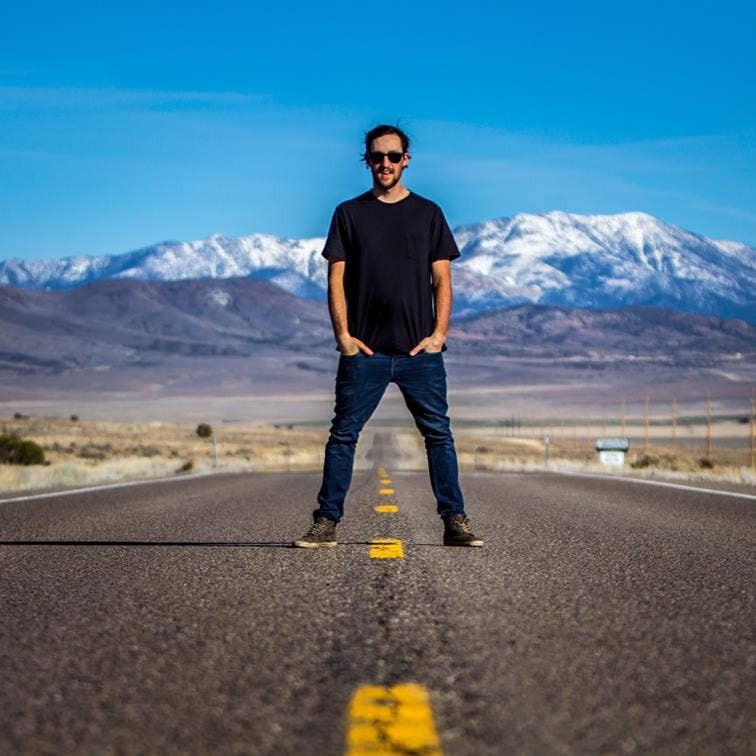 Fed up with the never-ending winter in the Northeast and with no riding in sight, Antoine Caron took to the road this March in search for drier, warmer conditions. 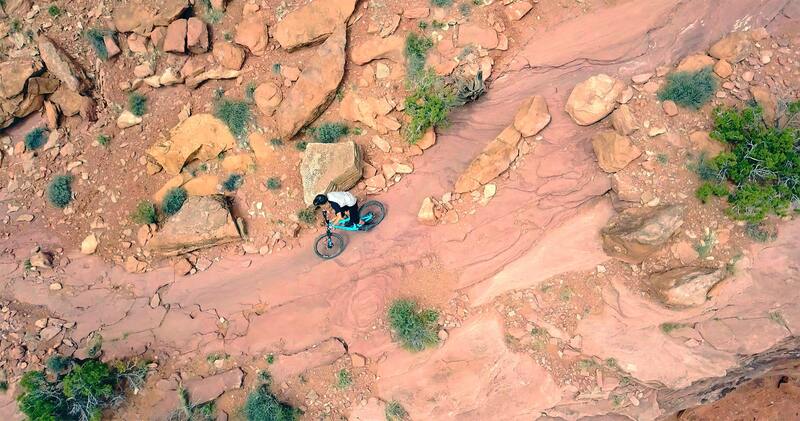 After landing in Moab equipped with the Renegade with REACTIV Photochromic lenses that automatically adjust to lighting conditions, there was only one way to dust off winter's cobwebs: send it down Portal, one of the best trails in the area. 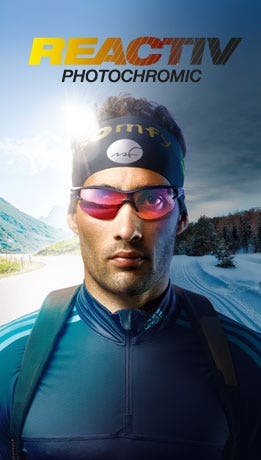 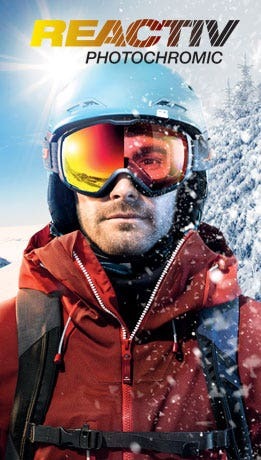 To learn more about Julbo and the Resist, visit us at Julbo.com and give us a follow on Instagram.